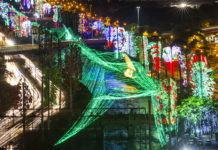 Desfile de Silleteros, Feria de las Flores, Medellin, Antioquia, Colombia. 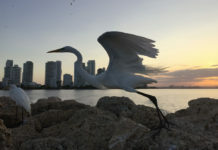 Photo: Oscar Garcés. 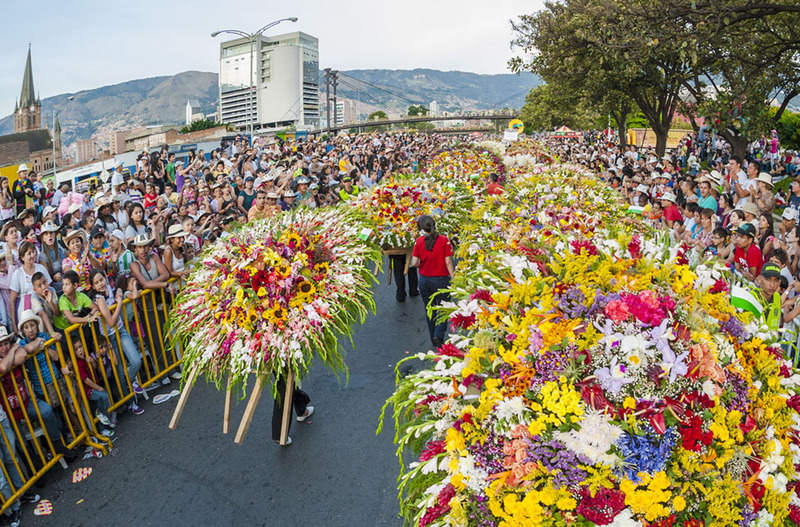 The annual flower parade in Medellín, known as Feria de la Flores turned 60 last month. 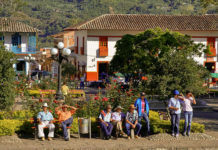 The highlight of the event was the traditional Desfile de Silleteros, when 500 flower growers from Antioquia carried on their backs heavy tableaux depicting colourful iconography made from roses, carnations, and other flowers native to this mountainous region. The sillete, which in English means chair, dates back to the early 19th century as a mode of transporting travelers and goods across diffcult terrain. 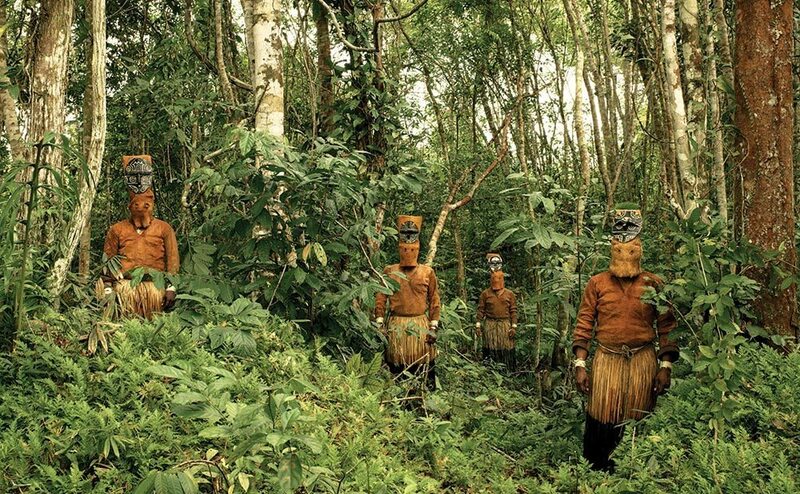 The sturdy men who would hire out a chair strapped to their backs became known as “paseros” and helped the exploration and settlement of western Antioquia with the Pacific coast. In 1802, German explorer and scientist Alexander Von Humboldt documented the role of paseros in the Chocó region during his travels. The sillete was also used on mules and horses when muleteers – arrieros – moved across the central cordillera guiding their pack animals to remote communities. The arrival of coffee and the region’s most important agricultural product, immortalized arriero culture and its historical role in the colonization of the department. With the industrialization of a new Republic, the muleteers were replaced by rail and road transport, yet their status within the social context of paisas (term used to describe the people of Antioquia), has been elevated to almost mythical status, and reflected in popular traditions such a yearly flower festival which draws tourists to Colombia’s second largest city from the four corners of the world.